I left this session with the biggest smile on my face, and tons of encouragement in regards to the future of my own kiddos' relationship. Because even though my son is sweet now, I always wonder if he will begin to get more and more annoyed of his baby sister as he gets older. And I'm happy to tell you, I don't think it's happenin'. Because Reese and her big brother were THE SWEETEST THING EVER. Honestly, I couldn't even move fast enough to capture all their special sibling moments, and it makes me even more excited to see my two grow up together. 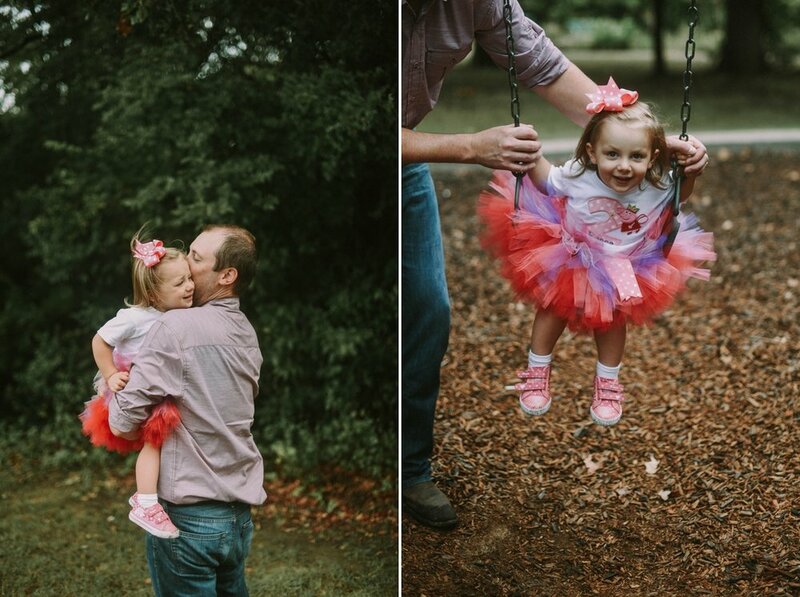 This session was primarily for Reese's 2nd birthday, but if you know me you know I can't stay away from capturing relationships, so there's a little bit of everything in here. Enjoy!